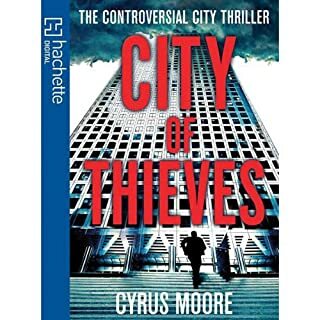 This is a really enjoyable, enthralling book, I couldn't stop listening to it and was disappointed when it finished. Nic Lamparelli works for a leading US investment bank in London. Starting at the bottom, he rises rapidly through the ranks to reach the pinnacle of his profession. Even at the top, he holds true to his principles while those around him abandon theirs. And that’s what makes him special. Soon he has it all: a beautiful girlfriend, a high-flying career, an overpaid City job with a reputation as one of the bank’s star analysts. Then one day he wakes up to find that things can go wrong - fast. 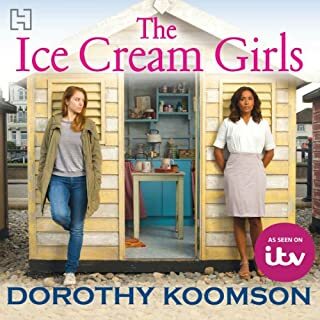 Not my usual kind of book but thought I'd try it for a change and I'm glad I did, it was enthralling, easy to listen to and I couldn't stop listening and was sad when it finished. 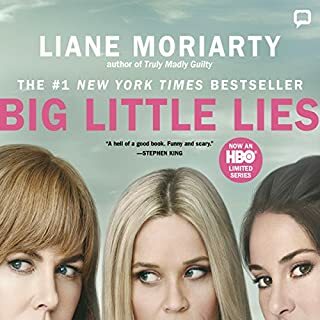 Recommend this book, 5 stars ! A tour-de-force of historical imagination, this is the story of three young men at the dawn of the French Revolution. Georges-Jacques Danton: zealous, energetic, debt-ridden. Maximilien Robespierre: small, diligent, and terrified of violence. And Camille Desmoulins: a genius of rhetoric, charming, handsome, but erratic and untrustworthy. As these key figures of the French Revolution taste the addictive delights of power, they must also come to face the horror that follows. gave up on this one! 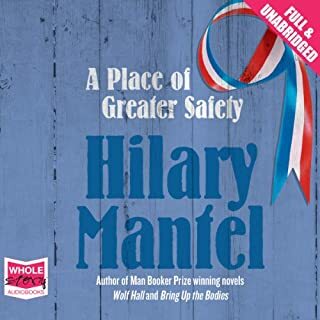 Would you try another book written by Hilary Mantel or narrated by Jonathan Keeble? No. Story was difficult to follow, narration boring, sorry but didn't like this book. First time I've given up listening to a story but it was just not for me. 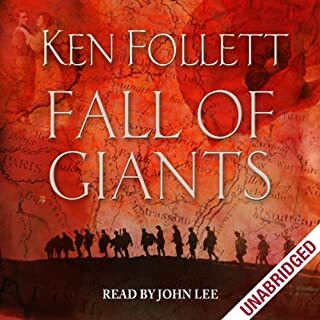 If you could sum up Fall of Giants in three words, what would they be? Took a while to get used to his voice and rhythm but I stuck with him and I did enjoy listening to him. Stick with this book, I would recommend it and I would listen to another of Ken Follets' books. I'm missing it now I've listened to all of it. 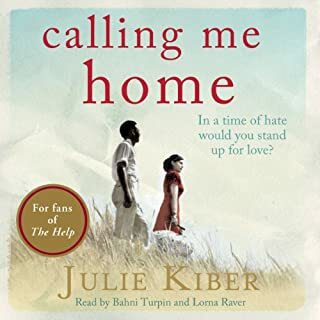 Where does Calling Me Home rank among all the audiobooks you’ve listened to so far? The characters, the history, the injustice of life. It made me laugh and cry, I wanted to listen to it all the time. Yes definitely I'm now interested in listening to others books with a history like this. The narration along with the story line makes this a good listen. I wanted to know what was going to happen next but it also went at a nice pace not hurrying along. I found myself speaking out loud at some of the things that were happening as well as laughing out loud. I would listen to it again. 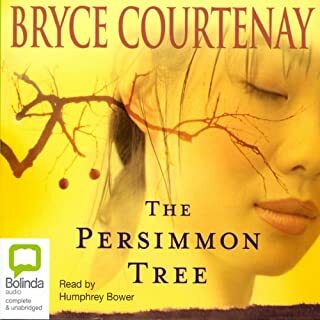 If you could sum up The Persimmon Tree in three words, what would they be? The story line was great, it was interesting, funny, sad, happy all in one book. The characters and story line were easy to follow. Which character – as performed by Humphrey Bower – was your favourite? I liked them all to be honest. Too long for that which I liked. I listened to it while out with the dog, doing my ironing and just chilling. First time I've written a review but this was definitely one of my favourite books.